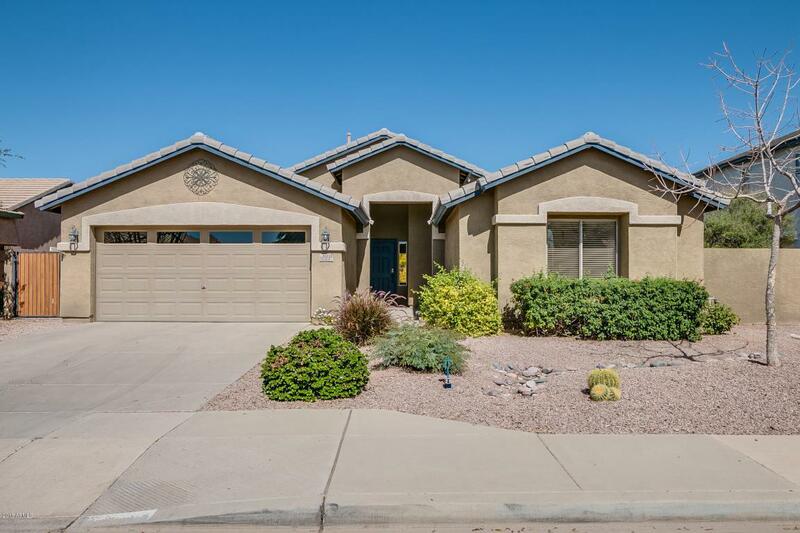 This four-bedroom single-family home is located in Mesa and features a master bathroom with a garden tub and a walk-in shower. 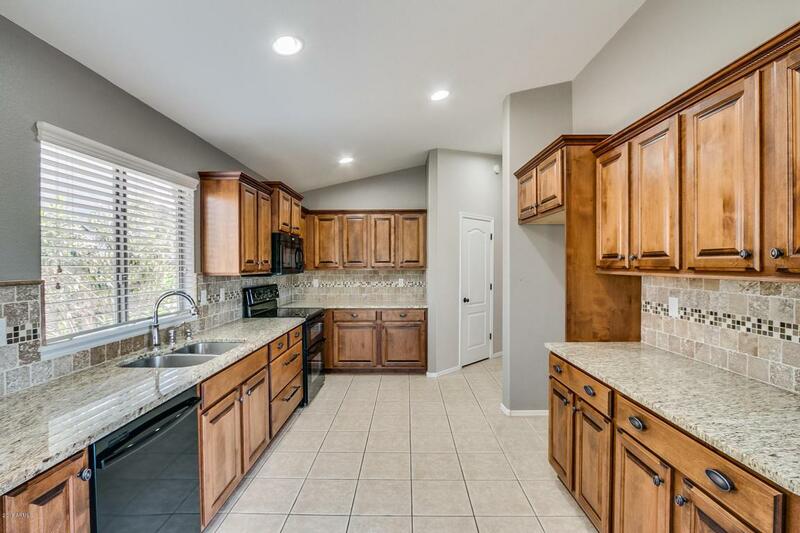 The kitchen features granite countertops, while the master suite has a walk-in closet. Throughout the home, there are ceilings fans in every room. 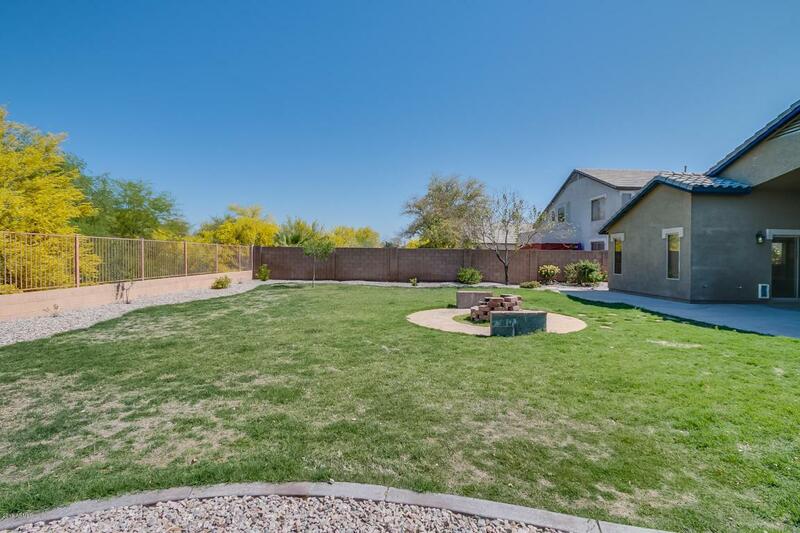 The backyard is covered with grass and there is a covered patio. 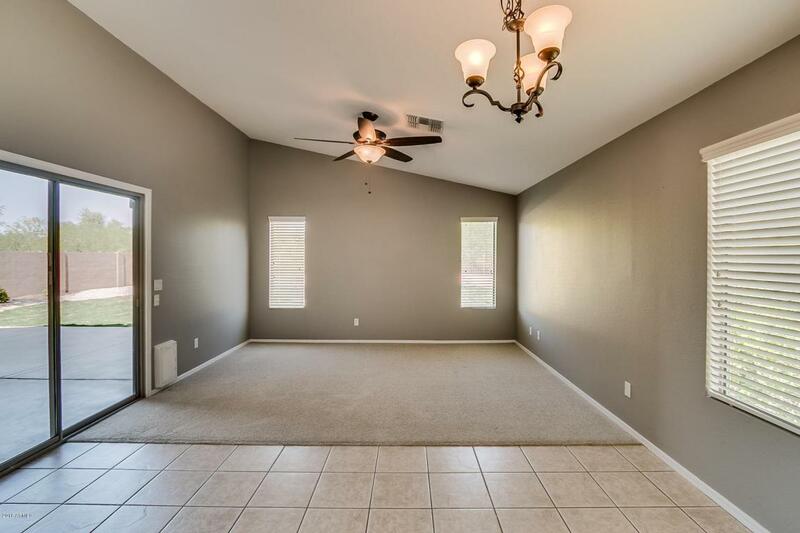 Nearby is access to Superstition Fwy and shopping options.This home comes with a 30-day buyback guarantee. Terms and conditions apply.